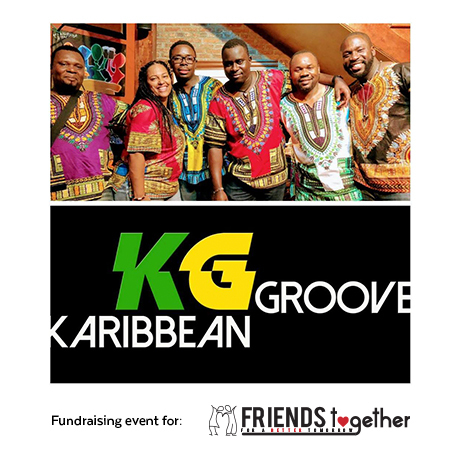 Fundraiser with the Karibbean Groove Band in Ft. Myers – Friends-Together, Inc.
Come out and enjoy a night of good music and a great cause. Thank you to the Karibbean Groove Band and Space 39 for helping make this event possible! Once you put your payment information in, a ticket will be emailed to you. Print that and bring it to the event for entry. Ticket is required for entry to the event.